OnePlus is ready to launch their next flagship device into the market, the OnePlus 6. 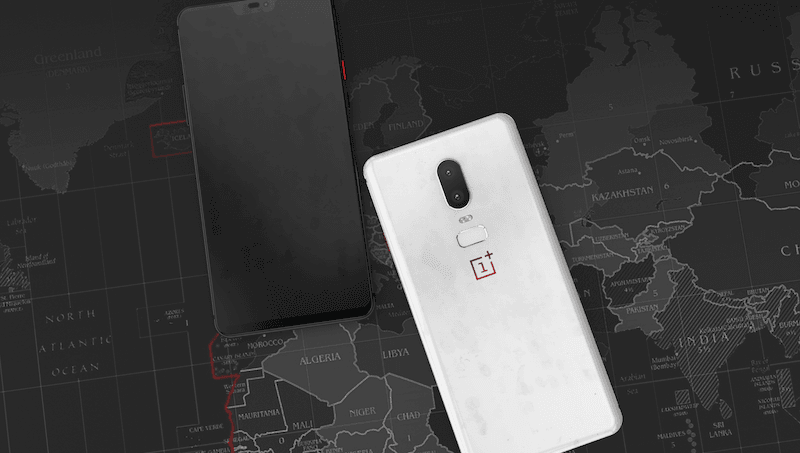 News had surfaced recently that fans of OnePlus were disappointed to know that the company’s latest phone would walk on the same lines as other smartphones of 2018 and will fashion a notch on the top bezel. Pete Lau, the CEO of OnePlus took the concern of the OnePlus community seriously and made amends to please the fans. To accomplish this, the new OnePlus 6 will come with a software feature to hide the notch by blacking out the sides. This software will be pushed to the devices via a software update after the device’s release. It is interesting to note that another recent smartphone, the Huawei P20 and the P20 Pro also come with a notch and house similar functionality which allows the users to hide the notch whenever they want. Initially, however, OnePlus 6 users won’t be able to hide the notch, since the update will arrive on the phones post the launch. Despite shipping the phones with this functionality, the CEO of OnePlus is of the conviction that the screen with the notch will allow for the best possible screen experience on the device. Supporting this thought, he said, “I still believe the best way to experience the OnePlus 6 is using the full potential of the display.”. Along with this new revelation, Pete Lau also told people that OnePlus 6 would come with a Qualcomm Snapdragon 845 processor and the company will also launch a variant with 8GB RAM and 256GB internal storage. There were further doubts among the fans about the name of the next flagship by OnePlus, but the executive also denied them thus confirming that the next phone will be named OnePlus 6 only. This new flagship device by OnePlus is expected to be out by June this year which is also expected to follow with the launch of a “T” version of the same phone, although any news regarding that hasn’t been seen. Everyone out there is copying Apple !